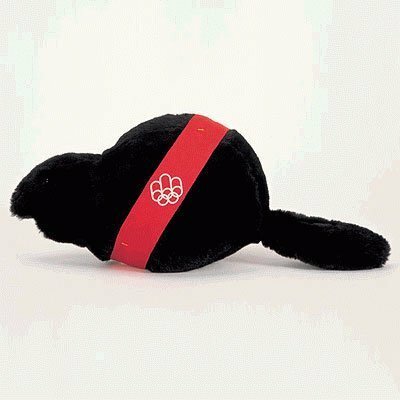 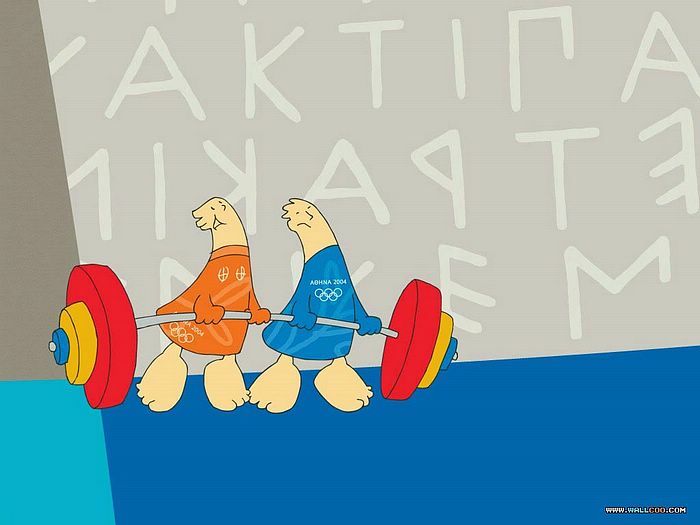 There is a long tradition of mascots for the Olympic games. 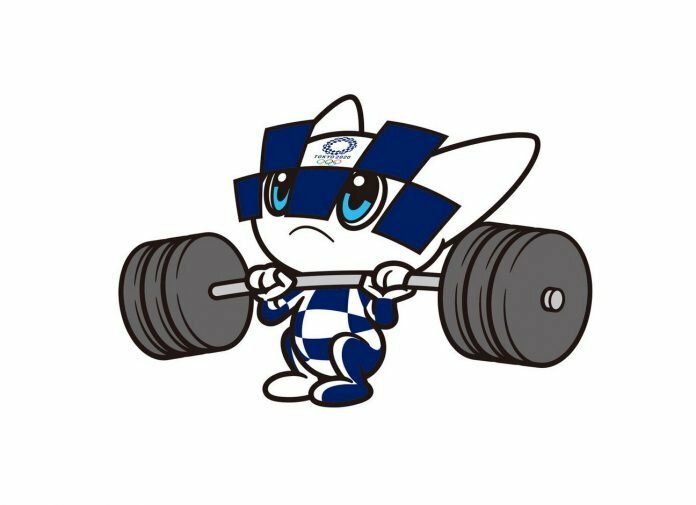 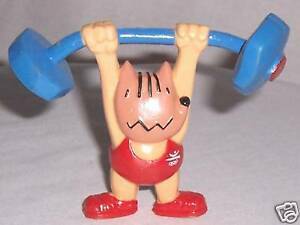 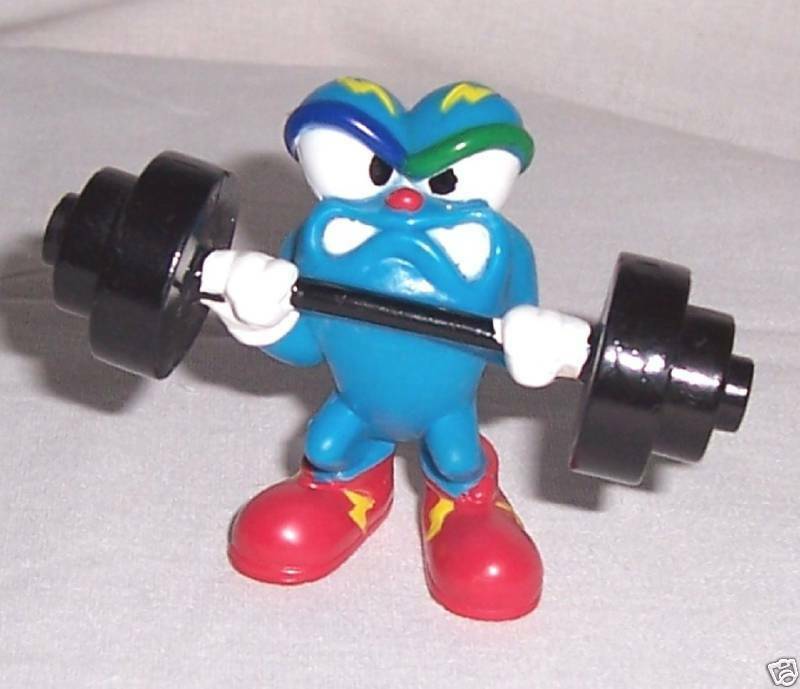 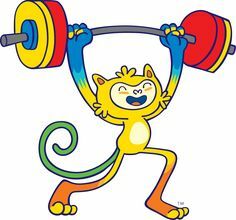 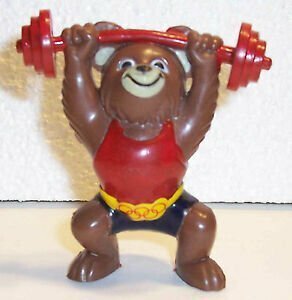 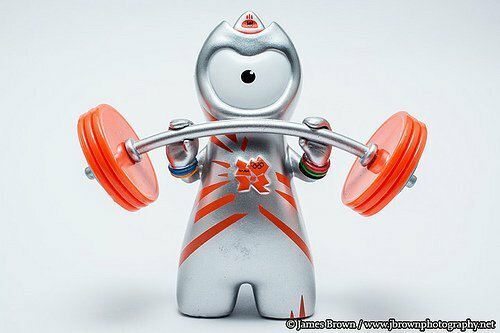 I have managed to find weightlifting mascots going back to 1980. 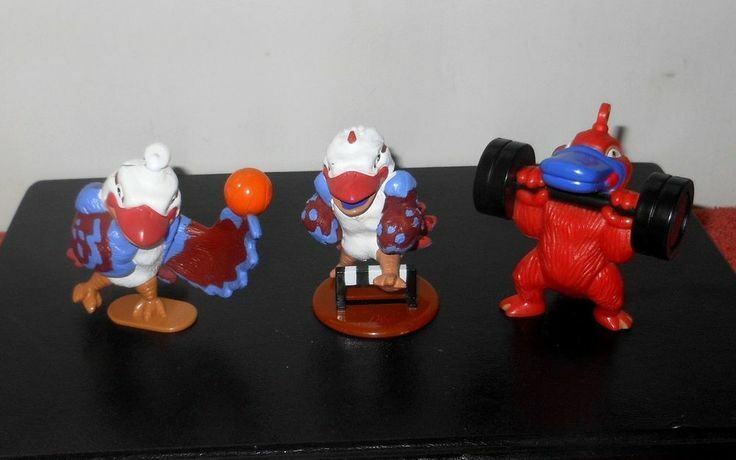 Now on to the mascots that have put hands on bar. 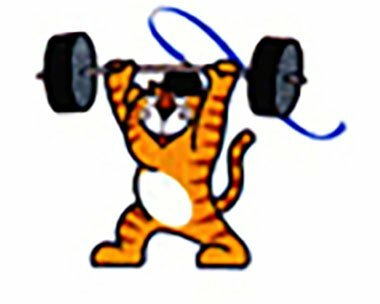 Which has the best weightlifting form? 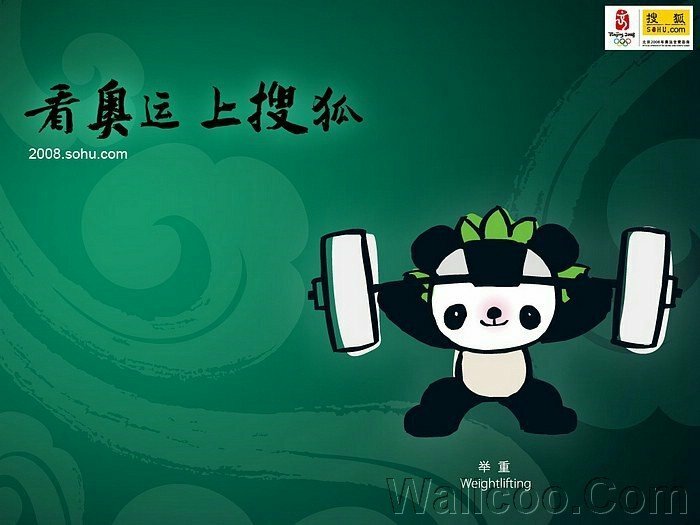 Which would win?